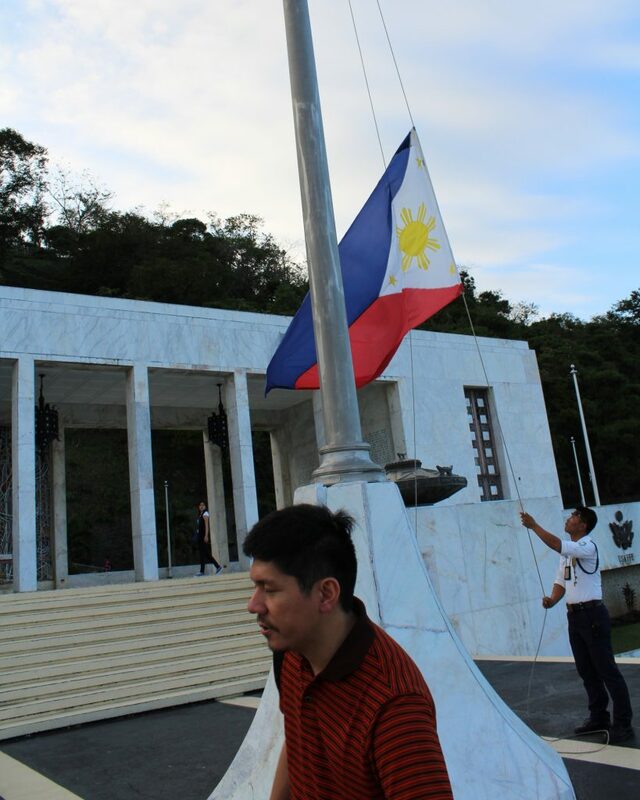 Mount Samat made it to a top list of Philippine bundoks you can conquer in a day. It deserves to be, to be honest, because there’s something really powerful about that mountain. 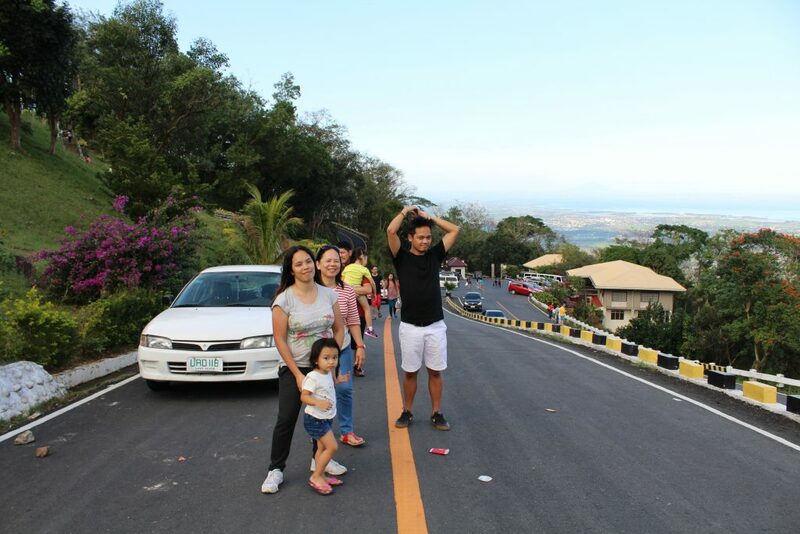 Okay, we didn’t really climb Mount Samat per se—mountaineer-style—but still. 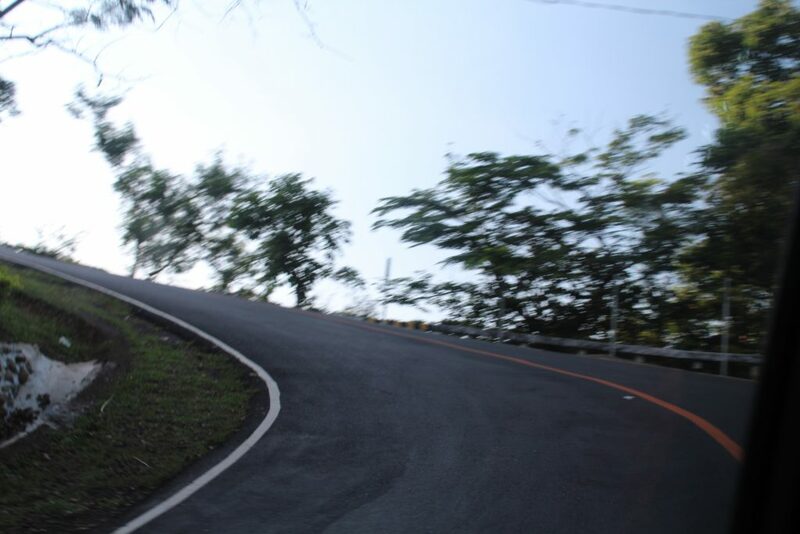 Besides, there’s a perfectly good road leading up to the summit, so why would we I? So, if you’re planning to do a climb, look elsewhere. Otherwise, if you want the lazy, faster, with-aircon way, then read on. Why bother battling with the elements when you can have aircon, sounds, even sleep! By the way, when we planned our Bataan day trip, we only had Las Casas Filipinas de Acuzar in mind. Bataan is relatively near and Las Casas will only really take 4 hours of your time max, so we ended up with time to spare. 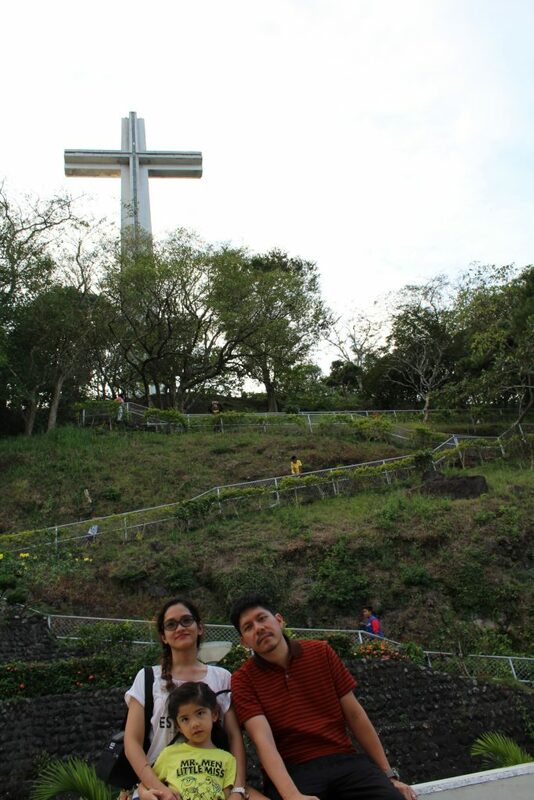 As per the suggestion of the Las Casas staff and some googling, Mount Samat seemed like a legit side trip. 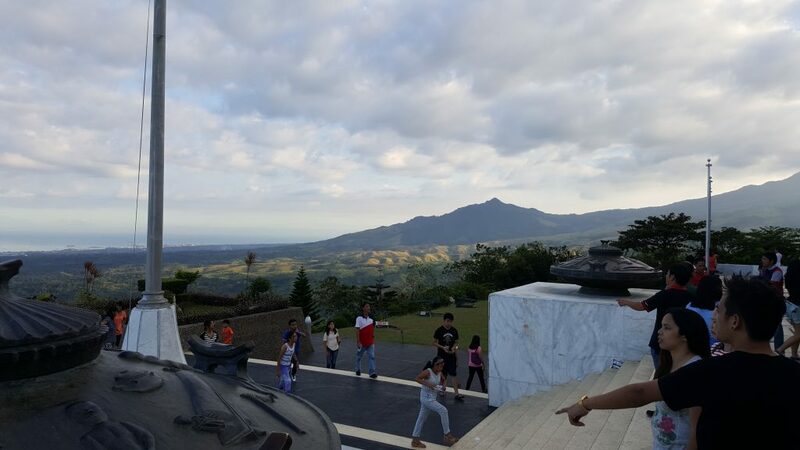 But wait, here’s a super blogger tip: if you want to do a Bataan day trip, do these three: Mount Samat National Shrine, Las Casas Filipinas de Acuzar, and Pawikan Conservation Center. In that particular order, or in reverse. We were not able to do the three (labo) simply because we went straight to Las Casas, but at least we learned something. 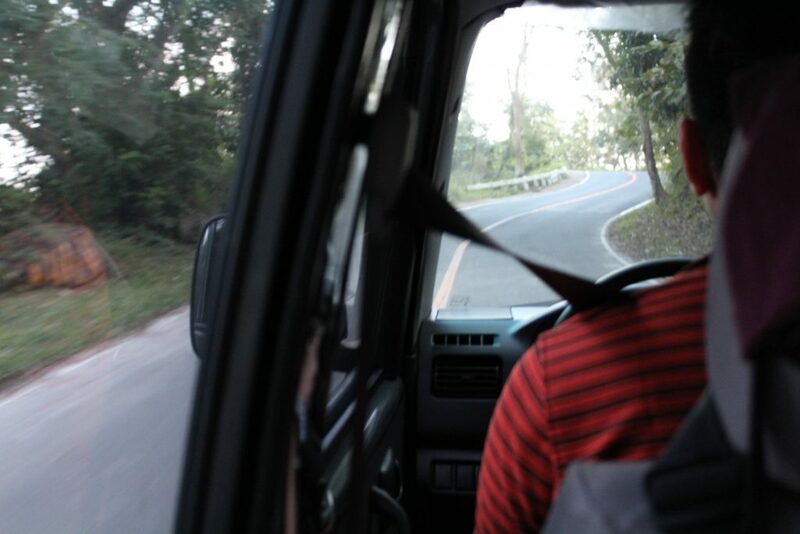 If you want to do Pawikan first, go via SCTEx. The other two will be on the way going home—but this time via the old San Fernando exit. 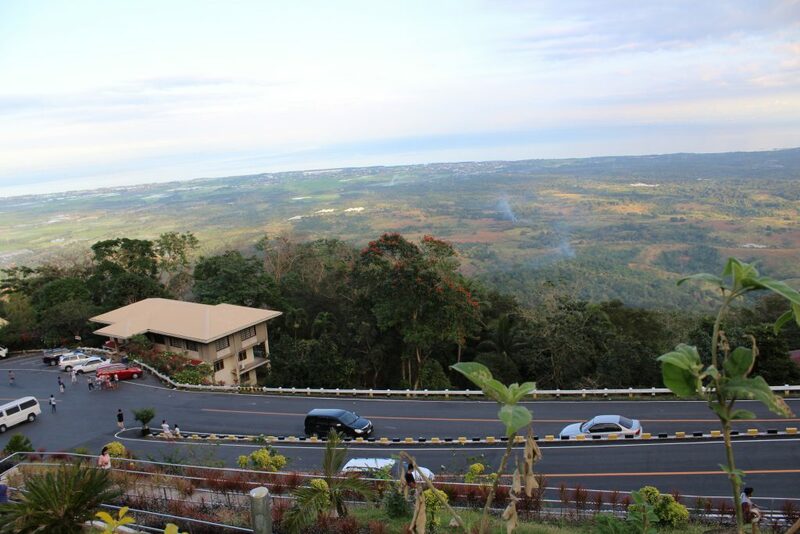 If you want to do Mount Samat first, exit San Fernando and go home via SCTEx after Pawikan. 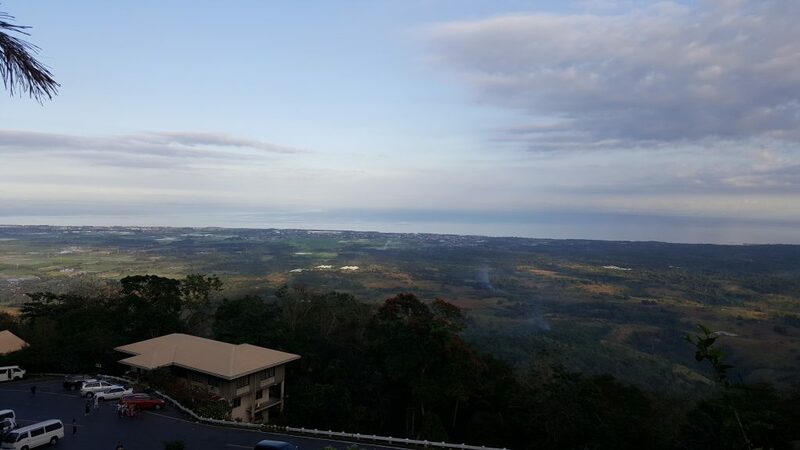 However, might I suggest doing Mount Samat first because you wouldn’t want to arrive too late there and miss the elevator going up the cross (like we did). Super ninja blogging tip, indeed. 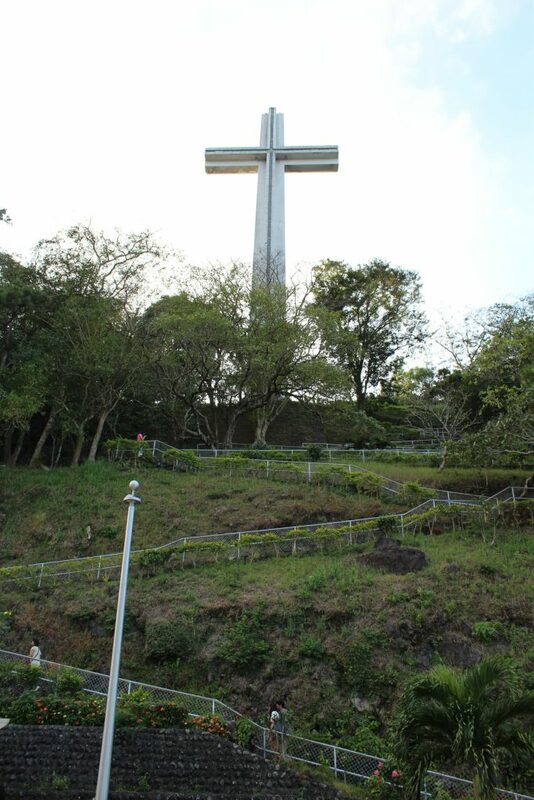 Wait a minute, I’m blogging about Mount Samat even though I didn’t really “climb” it, plus I was not able go up the cross? Sinong niloko nitong blogger na’to? That’s the thing. I was just really moved by the place. Part of said drive. Masyadong intense kaya blurred. The road only leads up to the shrine area so you won’t miss it. Once you reach the gate, prepare to pay a whopping PHP 20 entrance. Go as far as you can because by this time you’re already looking for parking; and, the farther you go, the less uphill walking you’ll have to do. Little did we know; our parking’s way below. You all know what this shrine is about, right? Yeah, the whole Bataan Death March thing. This is where the soldiers hid until they could no longer do so—because of hunger, I’m guessing—while the Japanese had all the exits covered. After that happened the Death March. Which you’ll all be strongly reminded of, mind you. The have war artifacts and stuff. So yes, there’s a reason why this mountain gets to you. 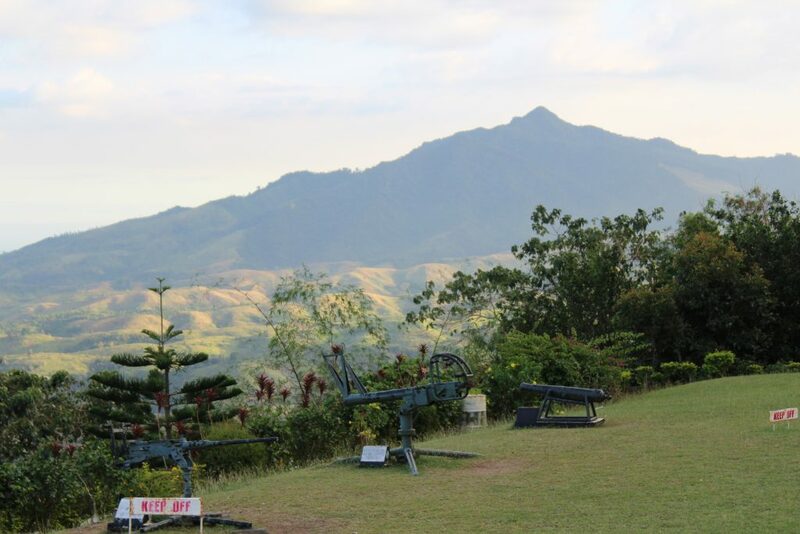 It may be the rich, haunted history, or the stunning view of Bataan, or the megastructure sitting on top of it; either way, it’s all very sulit. Sulit not only because you’ll spend a maximum of only PHP 50 there, but because—as simple as it is—it does not disappoint. The view – pan left. The dagat. What else? Oh, read this super-blogger guide if you want all bases covered. 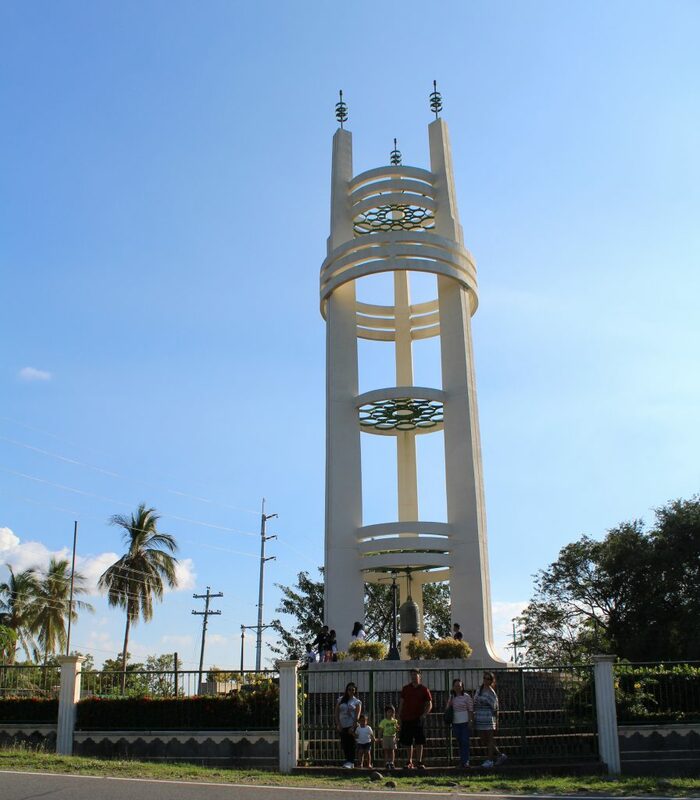 By the way, between Mount Samat and Las Casas you’ll pass by a sort of Philippine-Japan friendship tower on an intersection that leads up to Bagac town proper. Take some photos there if you’re the type (and if you’ve totally forgiven the Japanese for their terrors). (Kidding.) Seriously, though, it’s nothing. Yes, we the type. What this pic doesn’t show? Yung pawis namin. Effort! 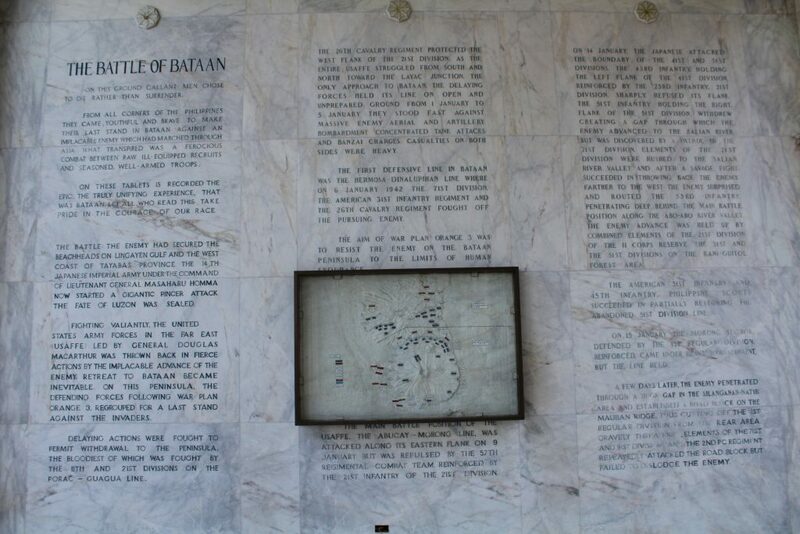 Click here for the Bataan photo blog (to follow).